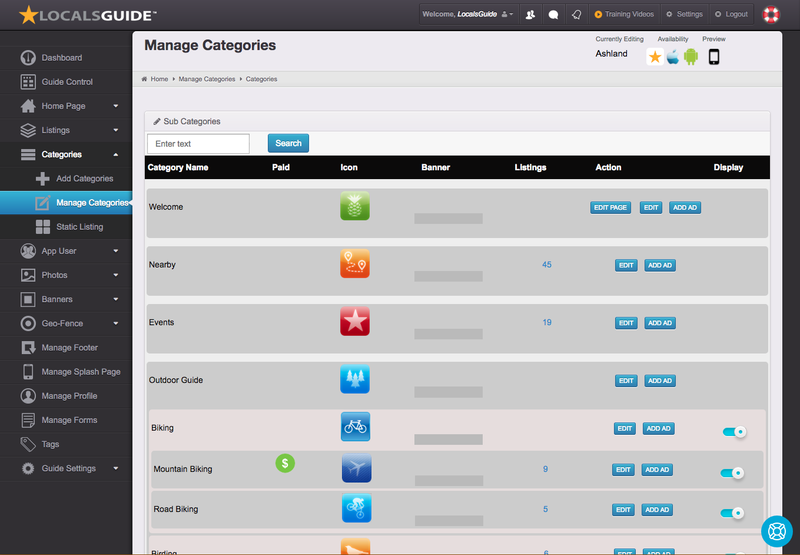 All guide content is organized into categories. We offer 11 different types of categories. Each category type has special restrictions and features which control the display of how your listings will be displayed in your mobile and html guides. Location Aware: Display listings in location aware order. Geo Alerts are available here. 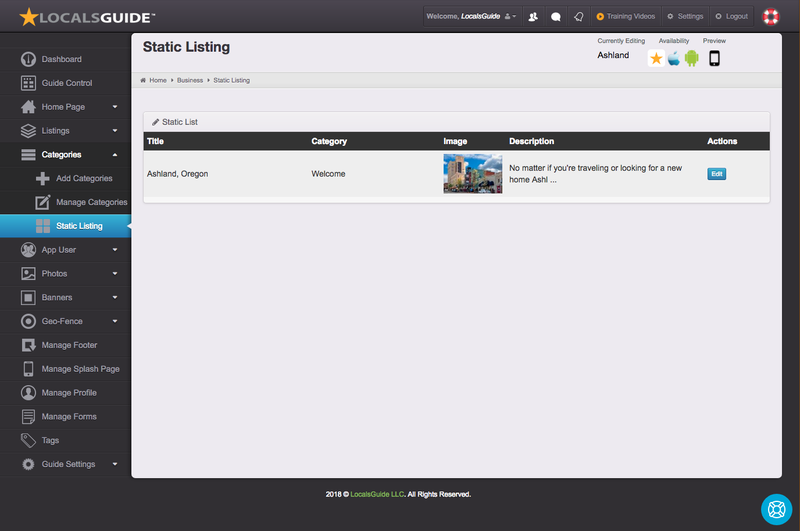 Ordered List: Display listings in a fixed order. 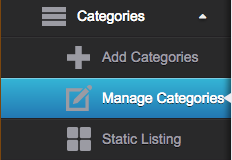 Favorites: A category dedicated to displaying a users favorite listing choices. Note no listings will display in here until a user has marked them as their favorites. Google Listings: Pulls in and displays Google Listings based off Google API. A good solution for building a quick guide, but not always accurate and limited control on category availability. Photo Gallery: This category displays your photos in a photo gallery display. RSS: Pull in RSS to Display in Category. Great for new, weather and blog posts. Static Page: A category that can be used for creating a singular page. Good for creating an About Page. URL: A category which links to an external URL with one click. 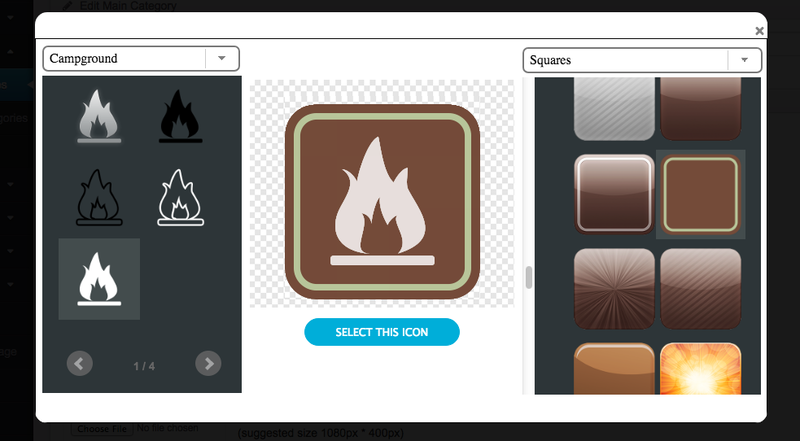 Icon builder allows the dynamic generation of App icons. Icons are then used within categories. Choose from over 100+ different categories, 1500+ different images and 30+ different background patterns. Instantly create unlimited icons for your category.Custom Icon Upload: If you are not able to create the icon you would like you always have the choice of uploading your own custom image. Category Display Settings: These settings have been created so that a guide can be published multiple times on iTunes with out having duplicate content. 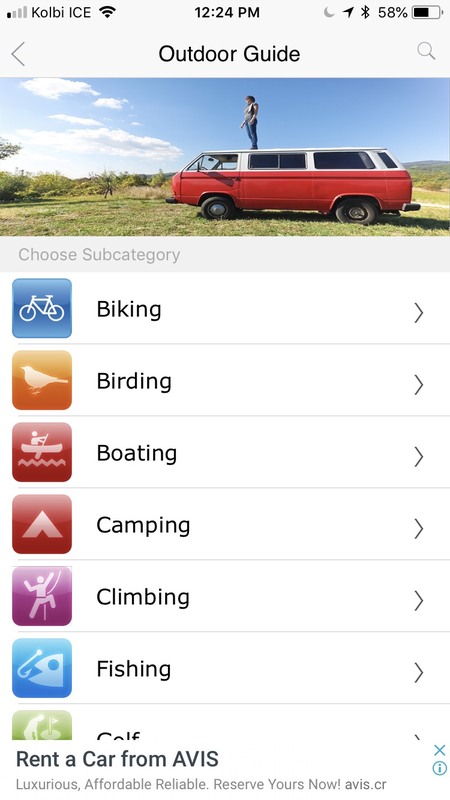 Global – Both – Allows a category to display in both a single white label app and in the LocalsGuide global app. 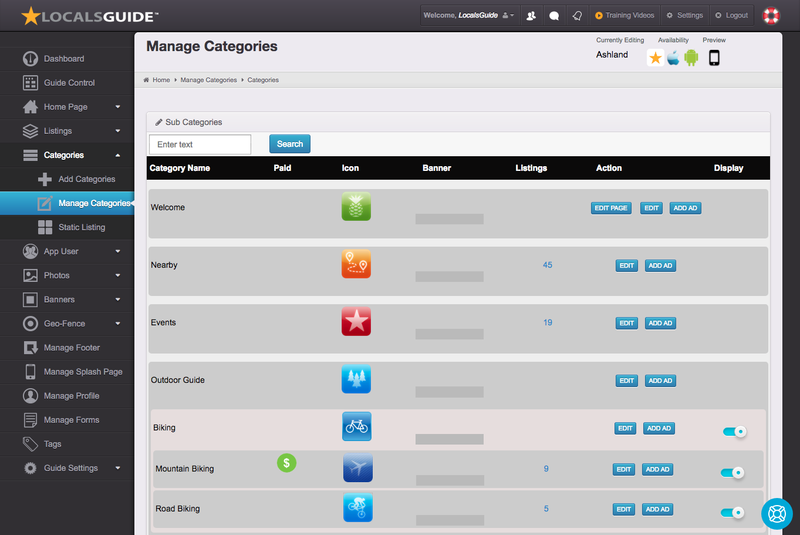 Single App Only – Only displays a category at a single white label level. Cost in Points – Set the value of points in the In-App Settings. Display in Dynamic Footer – Choose to display the category in the dynamic footer. You will need to upload an additional small icon to go in the footer. Control Display Order – Drag and drop sub categories only. View Listing Count within a category – Click into listing count to view listings assigned to specific categories. The management location for Static Listings. Listings that are a single page.